Laser treatment and injections into the eyes are used successfully to treat retinopathy. 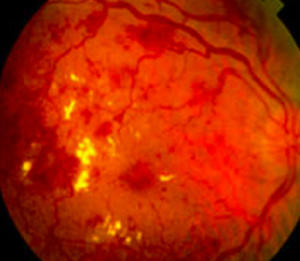 All people with diabetes are at risk of developing diabetic retinopathy. Around 1.7 million Australians have diabetes. This includes all types of diagnosed diabetes in which Type 2 diabetes accounts for 85% of all diabetes and is increasing. 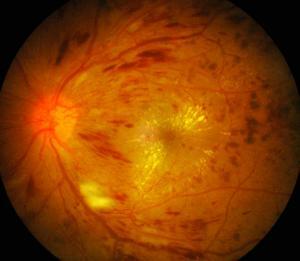 There are two types of this condition: background retinopathy and proliferative retinopathy. This condition rarely causes any vision to be lost and therefore does not require treatment. 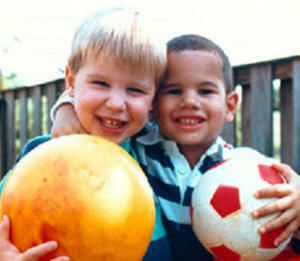 Occasionally a swelling of the retina may cause hazy vision or straight lines to appear bent. 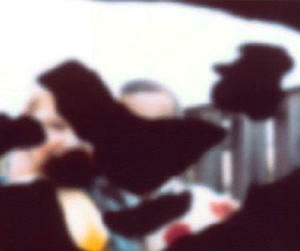 If vision is affected in this way, your optometrist can confirm its cause and will refer you for appropriate treatment. This condition is more serious and requires early treatment to prevent serious vision loss. 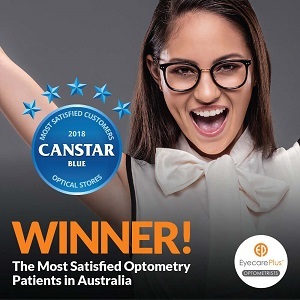 At Aphrodite Livanes Optometrists, we can recognise signs that this condition might develop, or detect it in its early stages. Once proliferative retinopathy has been diagnosed, we will refer you to an eye surgeon for further appraisal and probable laser treatment. Treatment of this condition has a better chance of success if it is applied very early. Diabetic patients need yearly full eye examinations and may require a pupil dilation. Drops are placed on the eye, which dilate the pupil for 4-5 hours. Often patients need someone to drive them home, and sunglasses as vision is often blurry and the glare is a problem for a few hours afterwards. Please let our staff know if you are diabetic as further testing will be required. Effective diabetes management include better control of blood sugar levels, blood pressure and cholesterol. 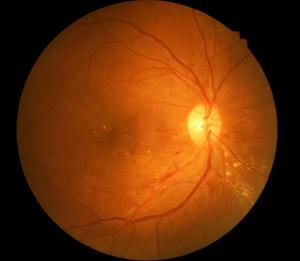 Good management will help delay the development of retinopathy.